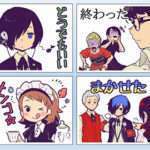 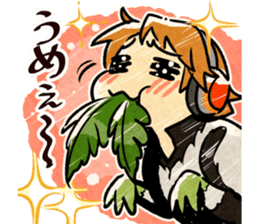 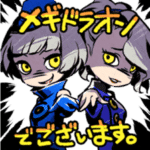 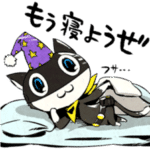 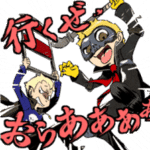 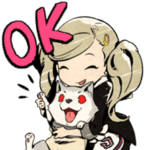 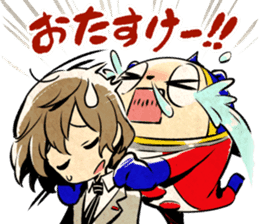 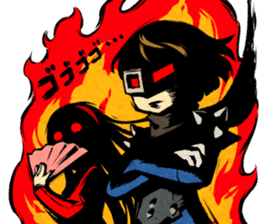 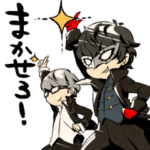 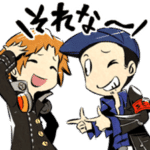 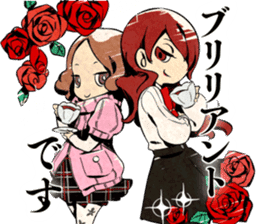 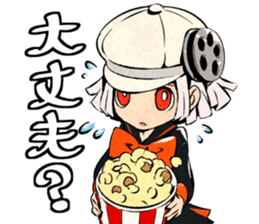 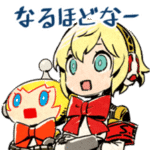 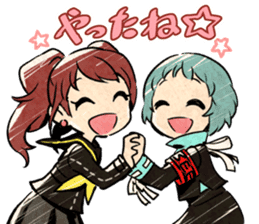 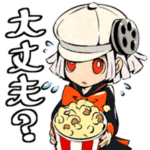 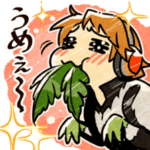 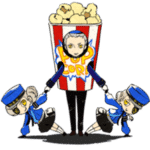 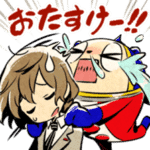 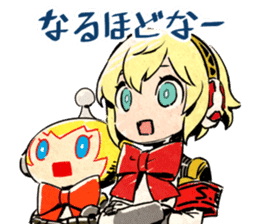 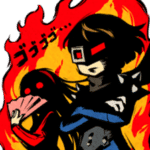 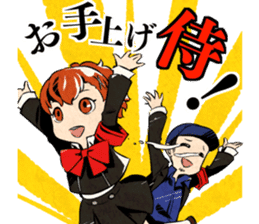 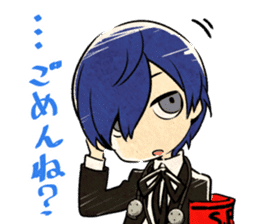 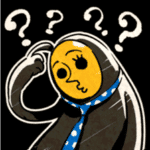 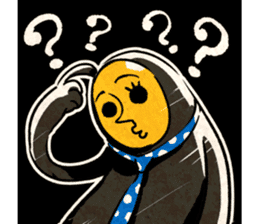 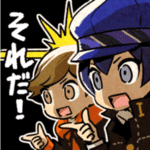 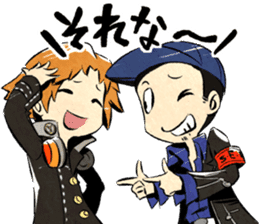 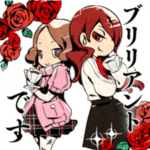 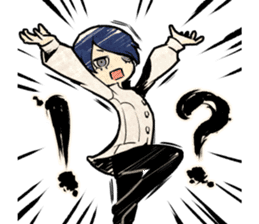 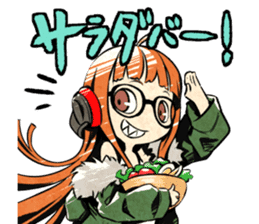 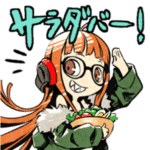 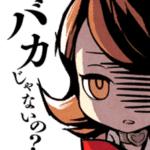 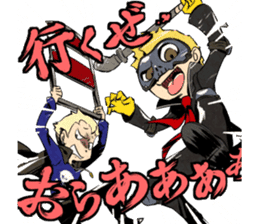 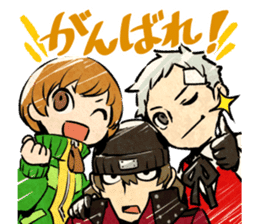 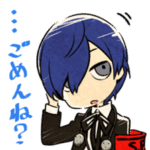 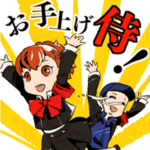 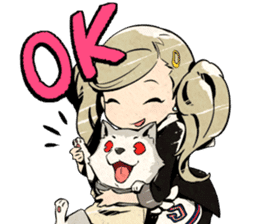 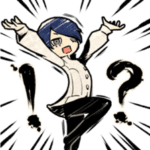 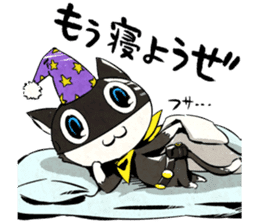 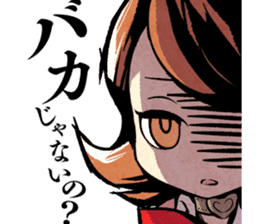 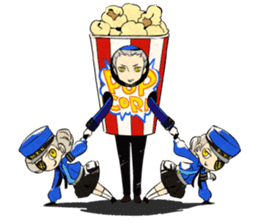 Following the announcement that LINE stickers would be released for Persona Q2: New Cinema Labyrinth, they’ve been released the day before the game’s Japanese release. 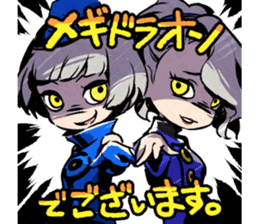 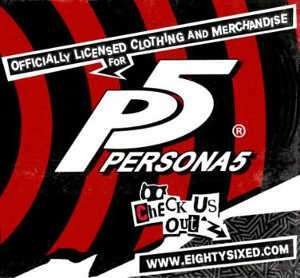 A dream collaboration unique ‘Persona Q2’! 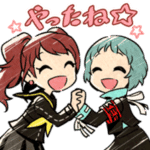 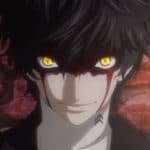 Persona-users come together to brighten your chat screen! 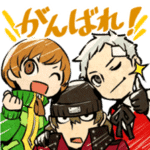 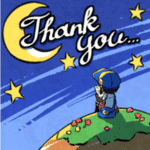 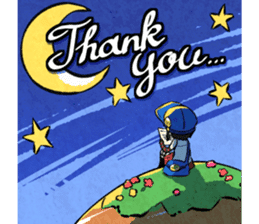 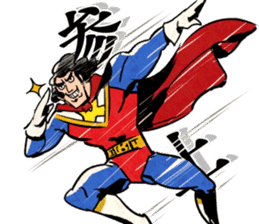 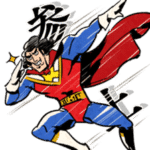 The stickers are available for iOS and Android through the English LINE store for $1.19. 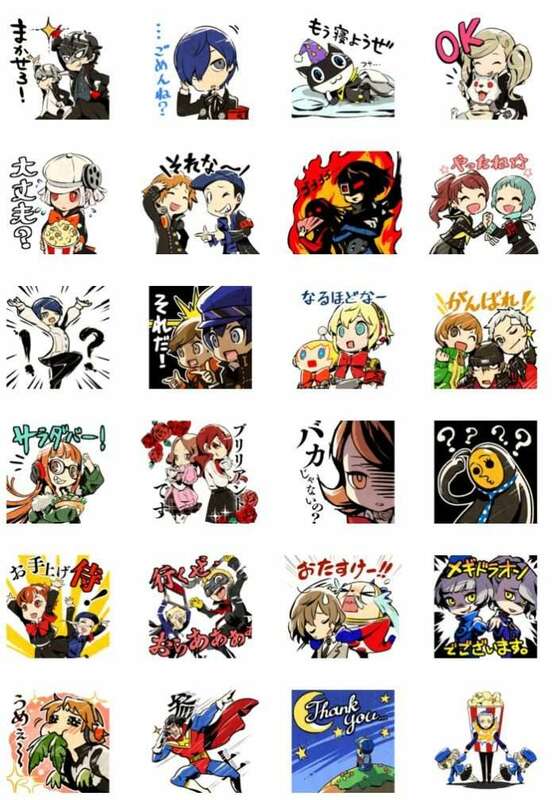 Stickers on the LINE service act as large emojis used for chatting.